PC Gaming is expensive, and with the state of our Ringgit and the world economy, it’s only gotten harder for the Malaysian PC gaming community who are looking for some cheap components, either to replace their aging graphics card, faulty PSU, or even upgrade their storage from an HDD to an SSD. 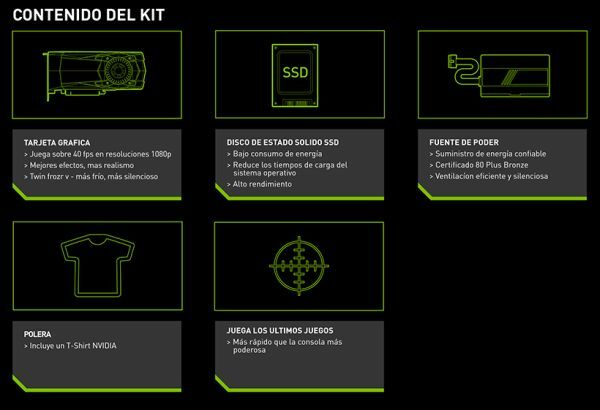 NVIDIA seems to be completely aware of the situation, and to that end (and our genuine surprise), the graphics company recently launched something that we never expected: a PC Gaming Revival Kit. Yes, really. First reported by Videocardz, the survival kit costs as much as a EUR399 (approx. RM1,816), as much as one of today’s current-gen consoles. The bundle includes an MSI GeForce GTX 1060 3GB OC graphics card, a Corsair Force Series LE 240 SSD, and a Corsair CX450M PSU. In addition to that, you also get a free t-shirt and a free Gears of War 4 game code. So far, it seems that the bundle is only available in North America and Europe. 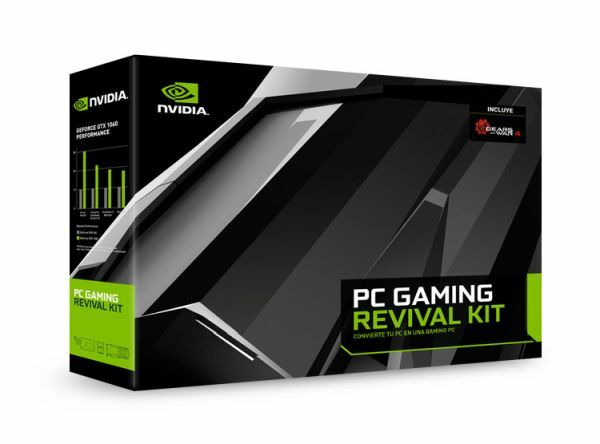 We’ve reached out to NVIDIA to find out if and when they’ll be bringing in this Revival Kit of theirs, so stay tuned as we’ll update this article when we get our answer.